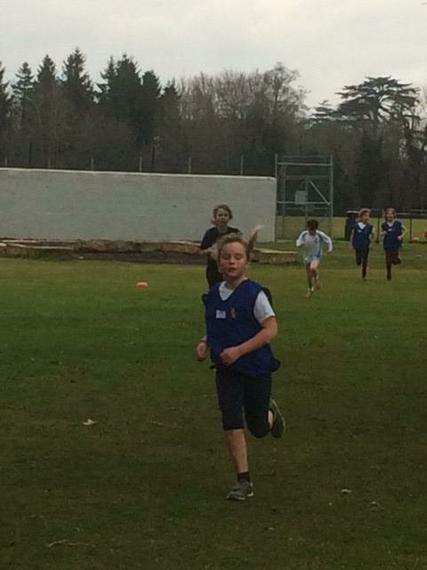 On a cold, but sunny, afternoon forty children from Key Stage 2 headed over to Westonbirt School for the annual cross country running. 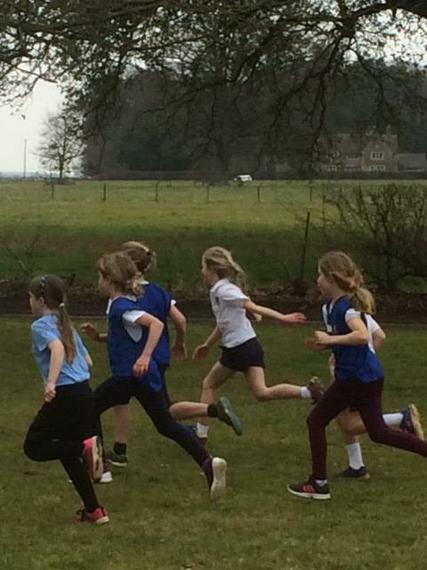 There were eight races in total and Sherston was represented in every category. 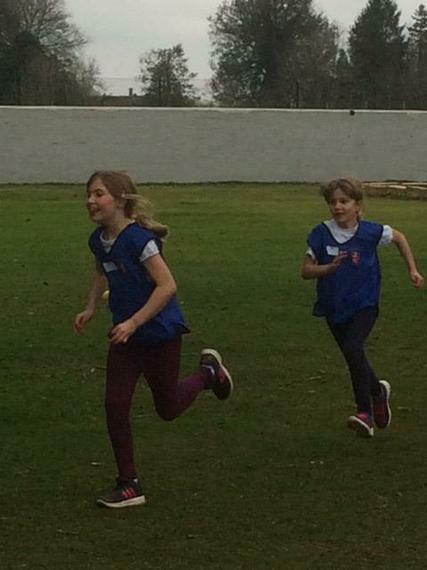 Each race had over 50 children in it and some of the categories had many more. 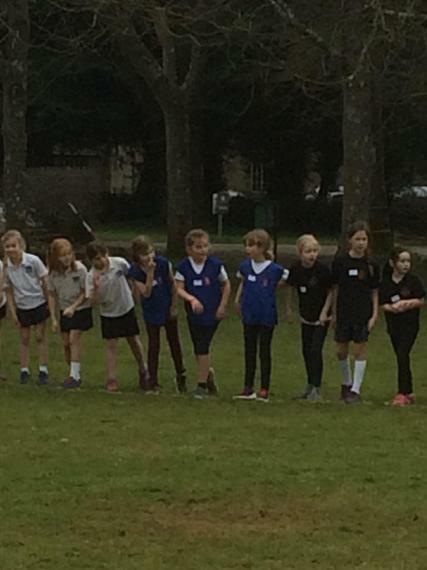 There were eighteen schools taking part from as far afield as Bath and Bristol. 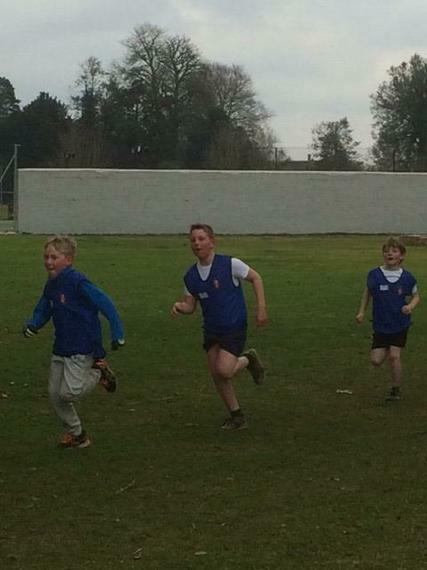 Years 3 and 4 had to run 1500m and years 5 and 6 had to run 2200m. 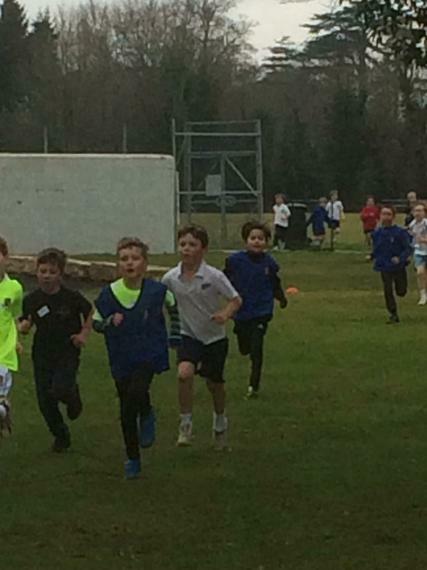 Every child finished their run and they should all be extremely proud of this achievement. 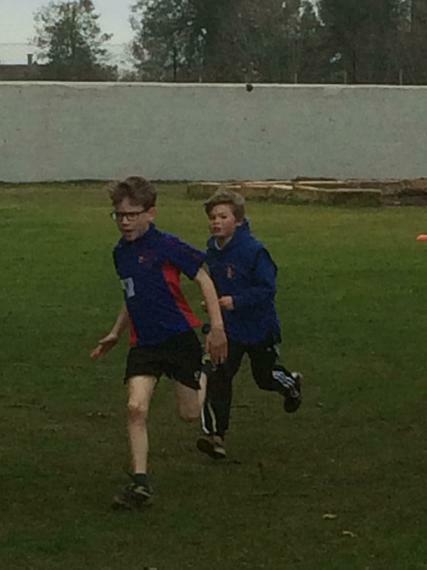 It was impossible to record everyone’s final positions but the top three Sherston children in each race are recorded below.